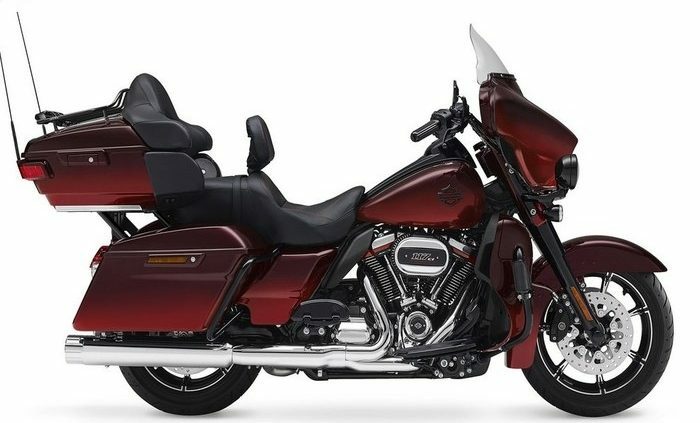 Almost everyone can agree that the Harley Davidson brand is synonymous with the word “motorcycle.” Known for their smooth cruising ability and rich history of heavy customization, Harley Davidson’s are truly a heavyweight in the motorcycle industry. But You Have Finally Decided “It’s time to sell my Harley Davidson Motorcycle”. We know selling your pride and joy can be an emotional thing, not only are you parting with a friend you also have the hassle of advertising and dealing with prospective buyers. Regardless, having a stored Harley takes more than space – it costs you money! From insurance premiums to storage fees and maintenance costs, a bike that’s not being ridden is a burden on you and your family. But marketing your Harley for sale can be expensive and burdensome! Most places that list your Harley Davidson motorcycle for sale will charge fees and not produce results. Showing your vehicle can also be a headache. A lot of folks that contact you are not serious about purchasing and they don’t have the funds available to make the deal or they don’t show up after scheduling an appointment. Others people may have criminal intentions and be searching for their next target. So you may be wondering, “how can I sell my Harley”, or “how much money and time will I spend trying to sell my motorcycle?” Well, by going through local or online classifieds, you could be looking at a laundry list of problems. Some websites charge hidden fees for listings. Also, all the expensive advertising doesn’t necessarily assure a sale. When going the route of scheduling an appointment with potential buyers, you expose yourself to nonstop phone calls from strangers who aren’t always serious about buying. Plus, you have to constantly move your motorcycle in and out of storage to show your bike to people who may not even purchase your motorcycle for sale. 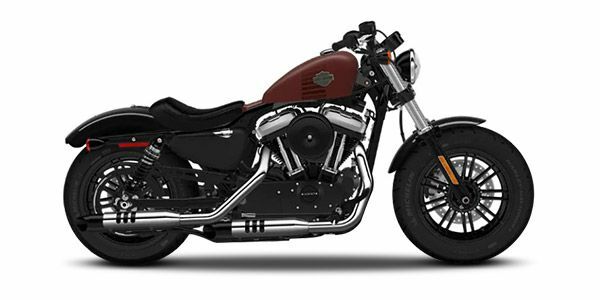 So, if you have made up your mind “ It’s time to sell my Harley-Davidson”, we have put together a list of the pitfalls to avoid, the pitfalls are many and can sometimes be deep, that’s why we have put together a list which will make it much easier and we guarantee a fast decision and money transfer. You can avoid all of those headaches involved with selling a Harley Davidson by selling your motorcycle to The Bike Buyers. Put cash in your pocket quickly and easily when you sell your Harley Davidson motorcycle to the trusted professionals at The Bike Buyers. We’ll strike a fair deal with you and then pick up your bike, paying you at a location that is convenient for you. After you fill out our get a quote form online or call us, we get to work for you. We save you time by handling everything over the phone. After we make you an offer we will send you one of our representatives to close up the sale of your used Harley Davidson, so you know we’re for real. Once an offer is agreed we pay you for your Harley Davidson, right there on the spot!